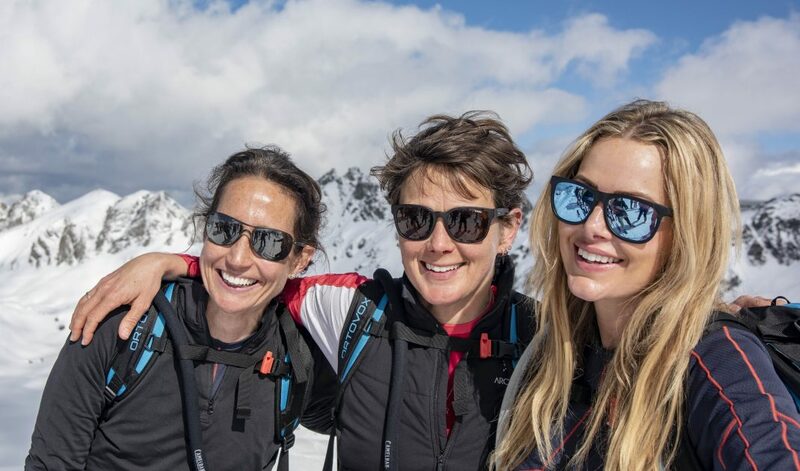 In 2015, a team of 14 set off on our first Everest in the Alps challenge: to ascend 8,848 metres – the height of Everest – on skis, over four days in the Alps. 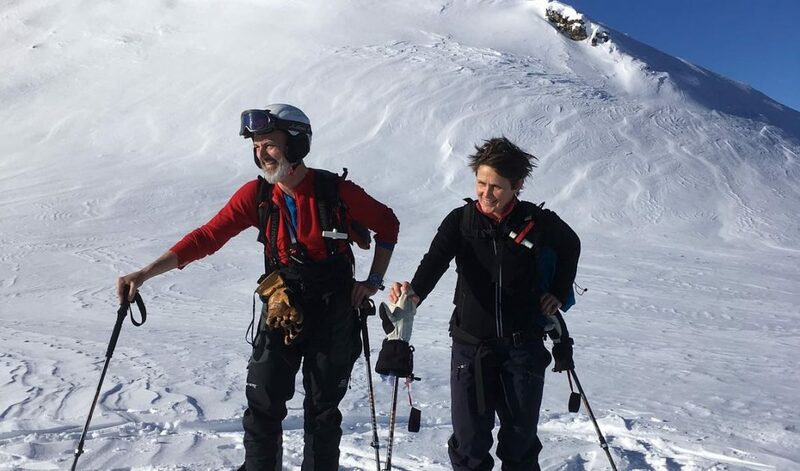 It was the ultimate ski touring challenge and a world first. Our inspiration and motivation was a brave little boy, Toby, and those like him who are diagnosed with brain tumours. We raised over £3 million for The Brain Tumour Charity, helping to fund a new research facility, The Everest Centre, which is now leading vital work in the area of paediatric low grade brain tumours. Gearing up for our second ascent in February 2018, the challenge was no less intimidating. This time we had six teams taking part – ordinary people completing an extraordinary challenge for an extraordinary cause. The pace was relentless, and the weather merciless, with temperatures dropping to – 30˚C. Despite it all our team’s raised over £1 million, supporting the valuable research and work of The Brain Tumour Charity. The challenge this year, marked a new step in our journey, with teams joining the few who have completed this monumental ascent, and facing the height of Everest for a range of charities, close to their hearts. 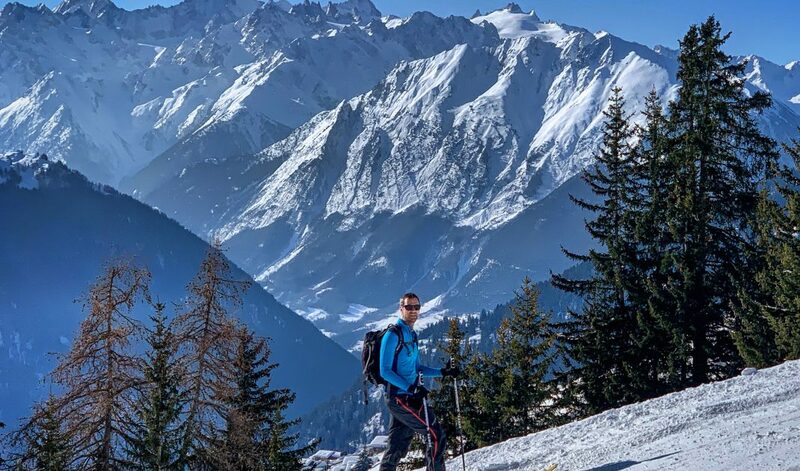 Everest in the Alps returns in 2020 with our signature ski touring challenge… who will you climb for? We’re not just raising money. We are also inspiring people to take on the biggest challenge of their lives; to push themselves to the edge, to find their peak through months of physical preparation and huge determination. As both a challenge and a cause, Everest in the Alps will transform you. Find your Everest. © Everest in the Alps 2019. All rights reserved. Site by John Summerton & Steve Perry Creative.